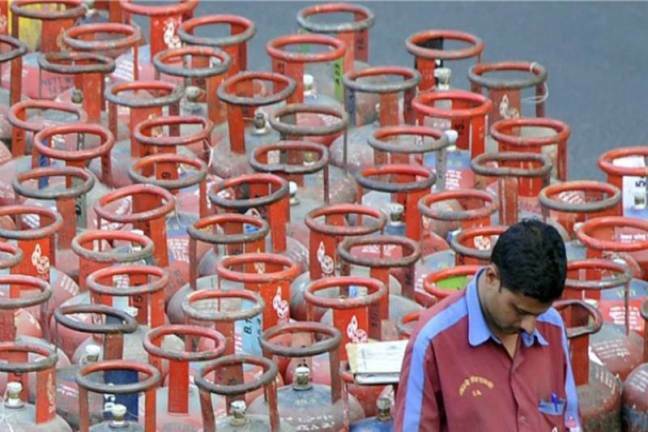 New Delhi: In order to cripple and check the activities of wilful tax defaulters, the Income Tax department has decided to "block" Permanent Account Number (PAN) of such entities, get their LPG subsidy cancelled and take measures to ensure that they are not sanctioned loans. A number of such measures have been mooted by the tax department, to be undertaken this financial year, in order to curb the menace of large-scale tax avoidance and evasion. As per a strategy paper prepared by the department, also accessed by Press Trust of India, the taxman will block PAN in such a way "that these defaulters are not sanctioned any loans or overdraft facility by public sector banks, as the same is bound to become non-performing assets". Further, it said, "Ministry of Finance can be suggested to withdrawn facility like LPG subsidy which is directly credited in to the bank accounts of the said defaulters." This step, the strategy paper said, will act to "disincentive" the defaulters. The taxman also proposes that the identities of such blocked PANs be circulated to the Registrar of Properties "with a request for not allowing any registration of immovable properties where such PANs are involved." Such defaulters' information has also been recommended to be circulated across tax offices so that their activities loans or government subsidy can be plugged country-wide. The department has also decided to subscribe to the Credit Information Bureau Limited (CIBIL) data, on a possible payment basis, to check out the financial activities of defaulters and undertake action against them for recovery and freezing of assets. CIBIL is an agency to collect and maintain records of an entities' payments pertaining to loans and credit cards. The department, beginning last year, has also started to 'name and shame' large tax defaulters (over Rs 20 crore default) by publishing their names and other credentials in leading national dailies and on its official web portal. Till now, 67 such entities have been put in public domain by the department. The IT department, beginning this financial year, has also decided to publicly name all category of taxpayers who have a default of Rs one crore and above. "Tax default is a major menace that the department is grappling with.These new measures are aimed to curb these instances in the right earnest," a senior IT official said.